SPB Software is proud to announce that it is a CSI Award 2010 winner in "Best mobile TV technology or service" category for SPB TV. Judged on technical merit and market contribution by an independent, experienced and highly respected pool of international industry figures SPB TV won this award in competition with such brands as 3 UK TV and Swisscom TV whereby proved its best in class usability and underlying streaming technology. For SPB Software it's a big honor to receive the award from the prestigious CSI magazine at IBC 2010, - says SPB Software CEO Sebastian-Justus Schmidt, - The winners of the award are the big names in telecommunications and broadcasting, they do the real technology and we are proud to stand in one line with them. 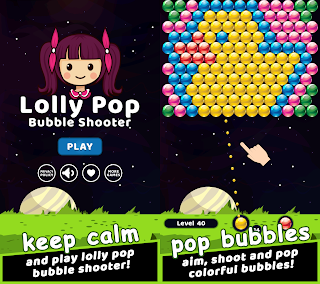 The TV technology media today is more mature than mobile media and being acknowledged by the television market professionals inspires us to continue with great innovations. SPB Software's team members attended the CSI Awards 2010 ceremony during IBC conference and exhibition - the largest Broadcast event in Europe, where SPB uncovered its mobile TV solution based on smooth streaming technology (silverlight) for PC, Mac and Windows Phone 7 devices. 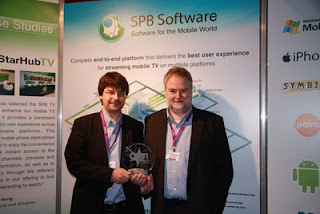 0 comments on "SPB TV wins CSI Award 2010 as the Best mobile TV technology during IBC show"